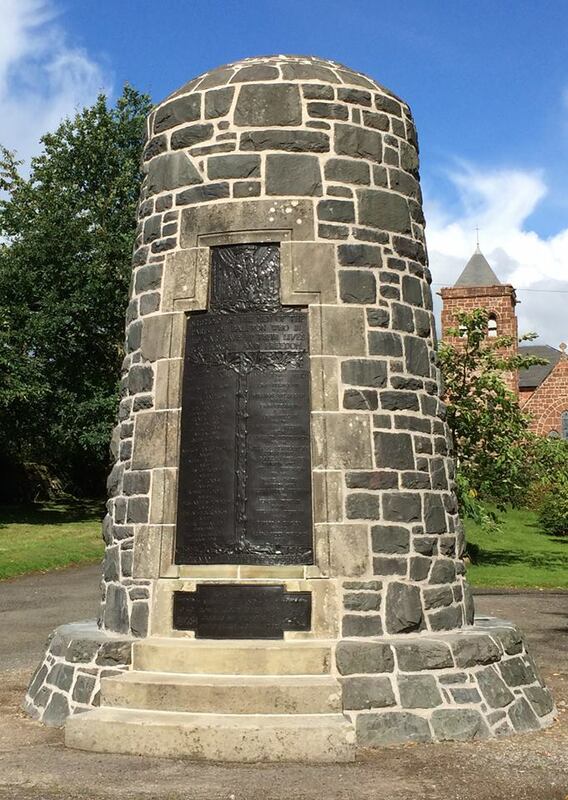 Well done to Balfron Community Council for leading the war memorial restoration project. It will be a fitting centerpiece for the 100-year Armistice Day anniversary. The Remembrance Day service at Balfron Church will be held on Sunday 11th November 2018.